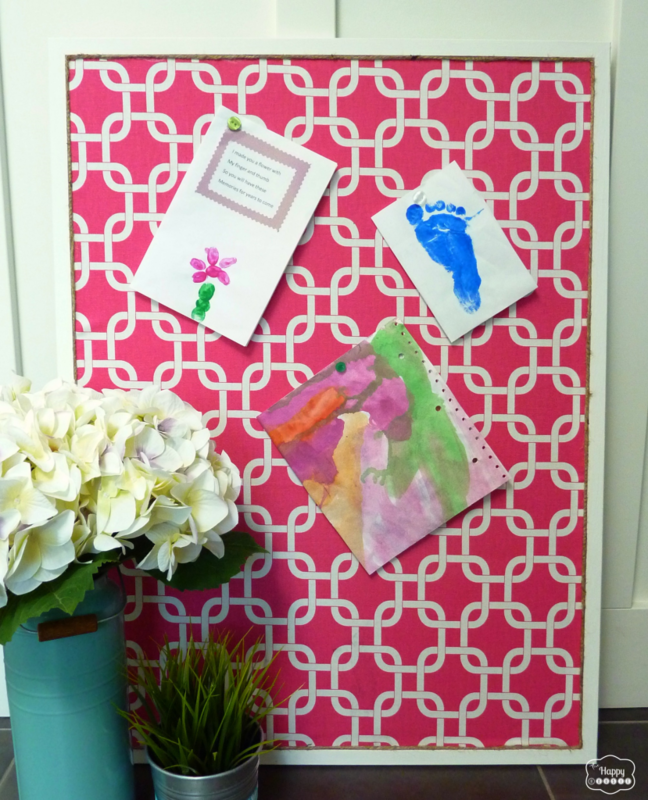 Stylish bulletin boards are in, and plain ones are definitely out! These fabric covered bulletin boards reflect your personal style and taste, so make them unique and your own! Follow along with our simple tutorial to create one for your space! First, paint the frame of the bulletin board in the color of your choice. Measure and cut the fabric to the exact size of your bulletin board. 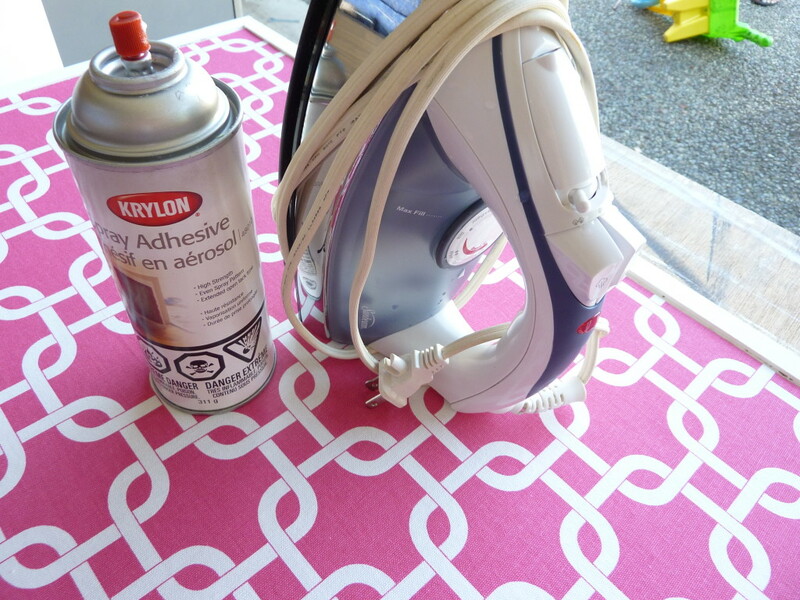 Iron the fabric to remove wrinkles. 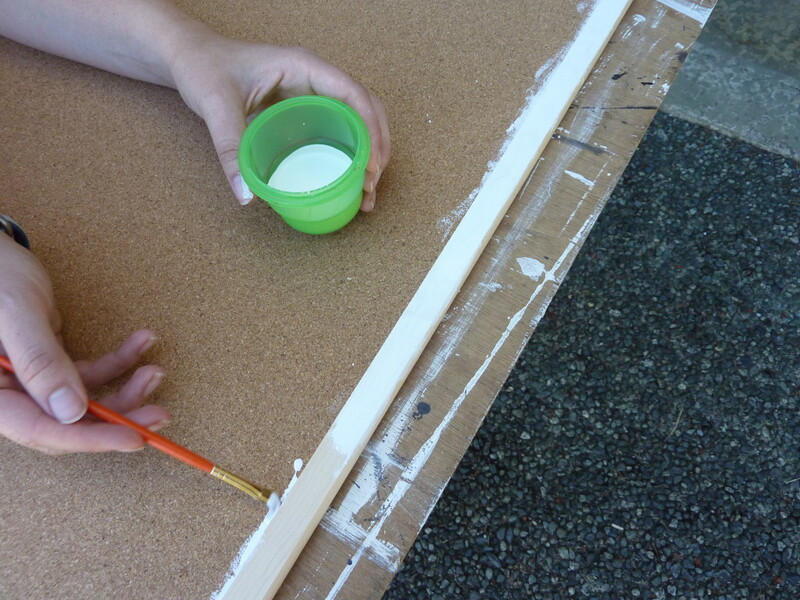 Use spray adhesive on the back of the fabric and the bulletin board and attach them together. 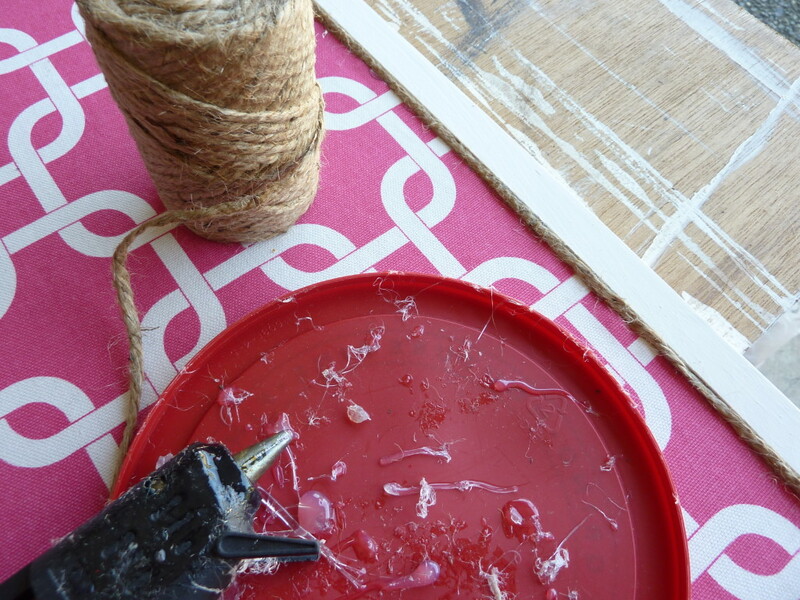 If you like, add the sisal twine between the frame and the fabric using the glue gun. That’s it! 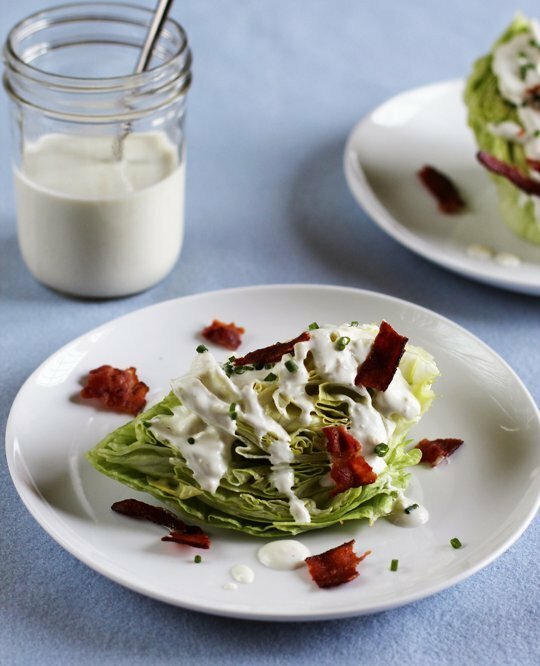 Really easy and quick! 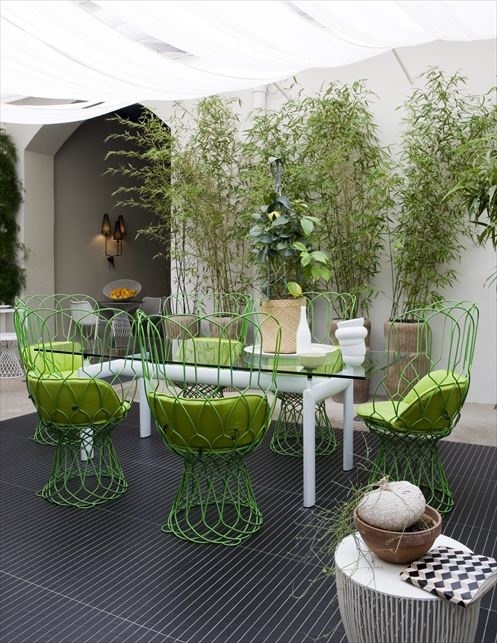 A great addition to any space where you’d like to be a little more organized! Photos and idea: The Happy Housie.